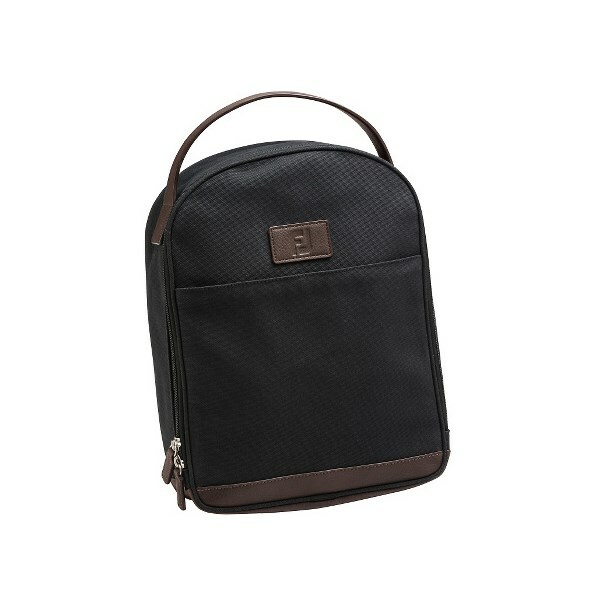 Great easy to carry bag that I use to carry not just my golf shos but all my shoes that I need to carry. 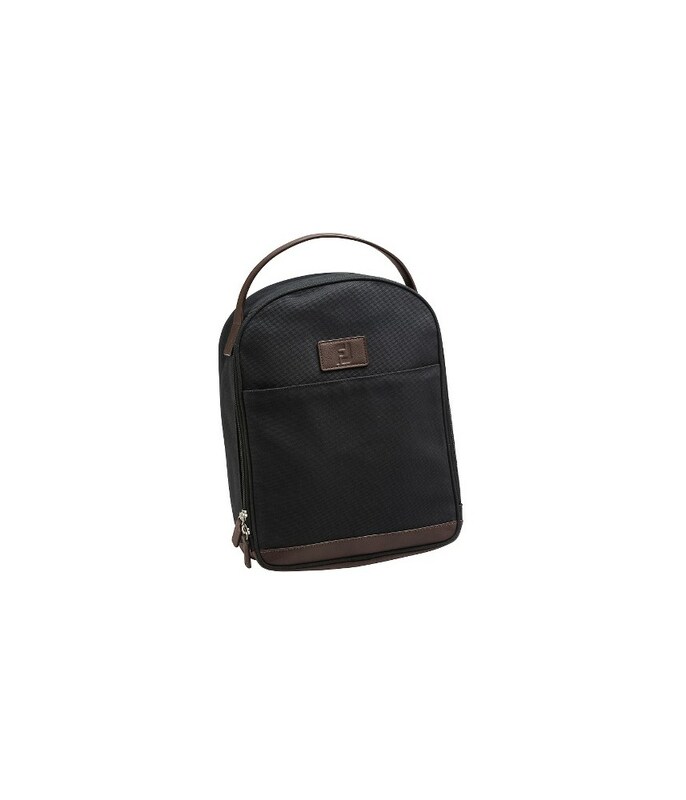 The FootJoy Canvas Shoe Bag offers a great combination of practicality and style. Constructed using a durable, heavy-duty material with leather accents this classic shoe bag looks incredible and to finish off the classic style FootJoy have used a leather handle. The main compartment features a large zip opening that will allow you to fold over the top to ensure that you can easily fit your golf shoes in. House your shoes and apparel in style with these FJ products.